Paraiso Concrete and Design, Inc. Comment: in the process of getting quotes for driveways and patios, front and back of the house. Comment: Will like to remodel my back yard. 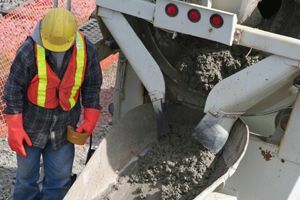 San Bernardino Concrete Contractors are rated 4.74 out of 5 based on 849 reviews of 36 pros. Not Looking for Concrete Contractors in San Bernardino, CA?